Reedyville Goods Mobil Pegasus Motor Oil Aluminum Sign RG7314L - California Car Cover Co. 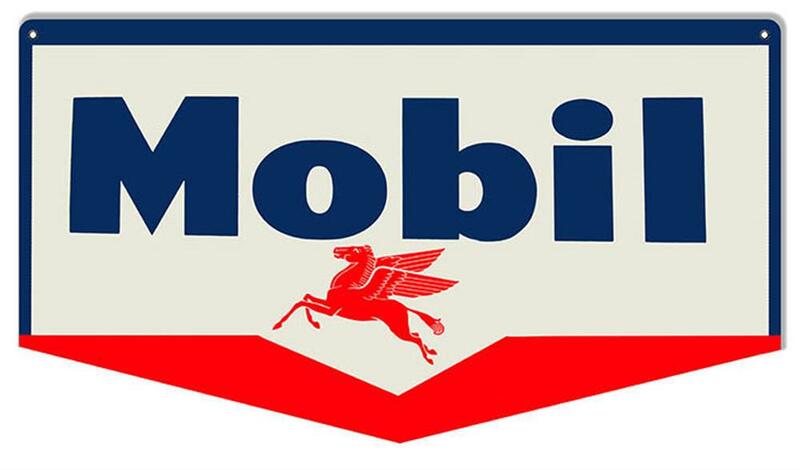 The Reedyville Goods Mobil Pegasus Motor Oil Aluminum Sign RG7314L included eyelets for easy wall hanging. Proudly made in the USA out of .040 aluminum. Measures 13" x 24"